When is Australian wine at its best? Arguably, when it is made in the way that Bondar do things. What does that mean? It means small scale operations using prime Australian soils, a lot of close attention, love, and willingness to experiment, and with a foot in the Old World approach to fine viticulture, but with eyes firmly on the future of Aussie winemaking, and Aussie wine identity. The result is a stunning portfolio of wines, which are not only helping to define what Adelaide Hills wines can be in the 21st century, but which are also rewriting the rulebook on which grape varietals work best in this exciting collection of terroirs. 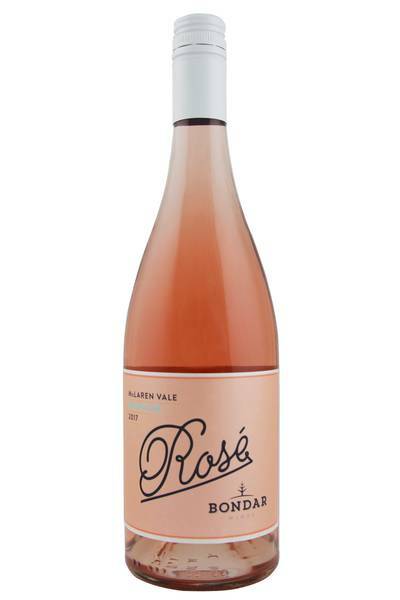 A grenache-based rosé that is light in colour but heavy on flavour and refreshment! This has got heaps going on - lots of fresh fruit, but tangy and dry of course. Pale salmon pink in colour, the nose is a subtle mix of pomegranate, fennel seed, raspberry powder and a touch of cranberry. There's a lick of watermelon in there too. Generous fruit, but dry and very fine-boned - there's a fine lace of firm, talc-like tannins to keep things savoury. Feels good to drink - fresh, vital and alive, and give real refreshment. 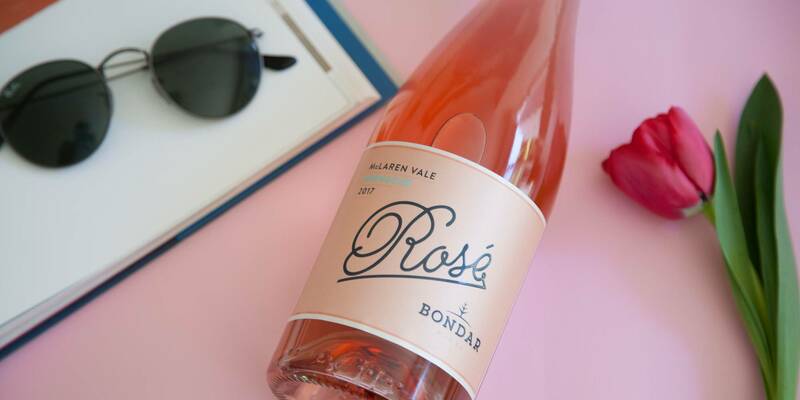 Rosé is one of my favourite drinks in the warmer months - it is so food friendly, with the ability to pair with a wide range of foods. Have a bottle of this in the fridge at all times. A grenache-based rosé that is light in colour but heavy on flavour and refreshment!